The first gameplay of Hokuto Ga Gotoku was shown at the 2017 Tokyo Game show and it certainly looks like a Yakuza game. 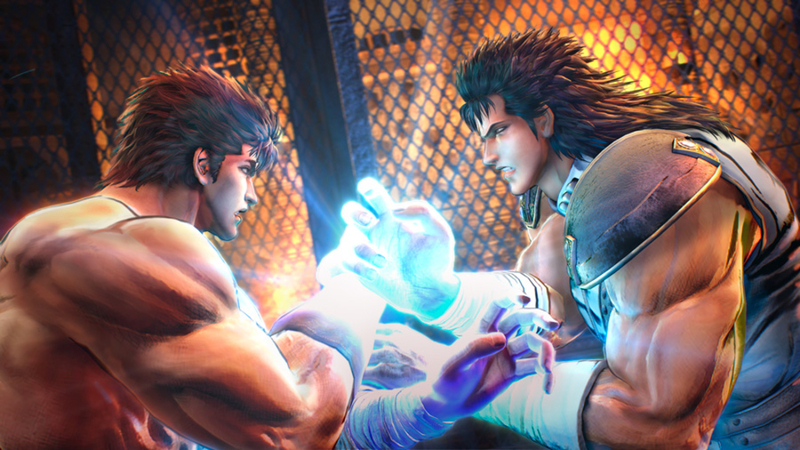 Kenshiro walks around the city of Eden and gets into some fisticuffs with other burly men. 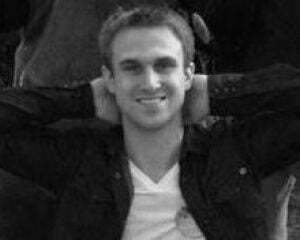 He even catches a crossbow-fired arrow between his fingers and flips back into the forehead of the shooter. New details on story, characters, and gameplay have also been translated. Four newly announced characters include Jagi, Souther, Nadai, and Uighur (who I doubt is an actual Uighur). In a post-apocalyptic world, Kenshiro is "was defeated by Nanto Seiken user Shin, and his beloved fiancee Yuria was stolen from him." Kenshiro tracks down Shin and defeats him, but learns from him that Yuria has died. However, while wandering the wasteland he hears that she may be alive. So he ventures to Eden, the City of Miracles, to find his love. Mini-games and play-spots including Hyahhaa Rally, Bartender Ken, Death Batting, Kenshiro Clinic and Black Suit Kenshiro. The Hyahhaa Rally is reminiscent of Mad Max, as Kenshiro traverses the wasteland in an upgradable combat buggy. There are enemy factions to be wary of as well as races to participate in. Death Batting is this game's version of the Yakuza batting cages where you "hit a home run using the bike-riding scoundrels that come your way as balls." 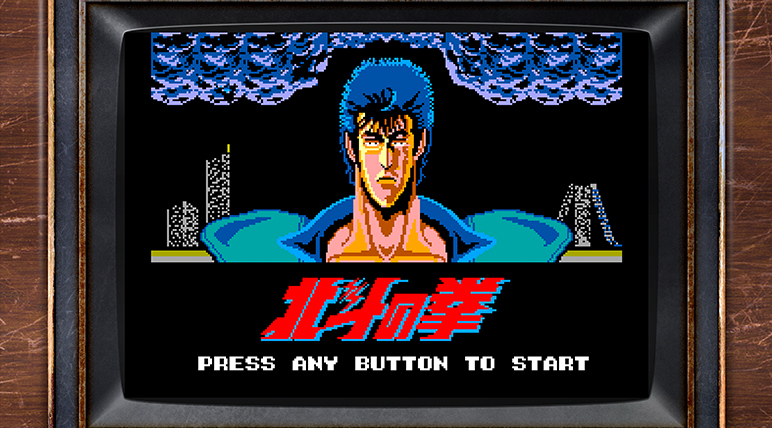 Kenshiro Clinic is rhythm-based mini-game where Ken helps patients using pressure point treatment. Black Suite Kenshiro involves defending a nightclubs proceeds and handling unruly customers as a de facto bouncer. Lastly, you can find a "Game Machine and Game Cabinet" in the wasteland, which when brought back to Eden allows you to play the 1986 Sega Master System side-scrolling action game Hokuto no Ken. There's something about these Yakuza guys who just keep on going and selling me on a game aeons after I've already committed to buying and playing the games. It may be the same formula as the Yakuza titles, but it's a great and proven formula. The only downside is I'm not as familiar with the Fist of the North Star universe. I'd love it if they made something like this for Trigun, Cowboy Bebop, Outlaw Star, or even Samurai Champloo.